The Blue Note gives you a very woodsy blues overdrive feel and can achieve more gain than a typical tube screamer (no this isn’t another TS clone just using this as a reference). The Blue Note gives you a very woodsy blues overdrive feel and can achieve more gain than a typical tube screamer (no this isn’t another TS clone just using this as a reference). 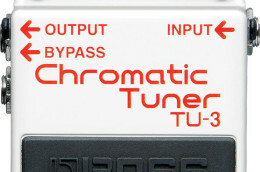 With the newly added “Hot” switch the pedal is capable of multiple tones. The “Hot” switch adds more gain, more volume and gooses the low mids for a thick juicy feel. 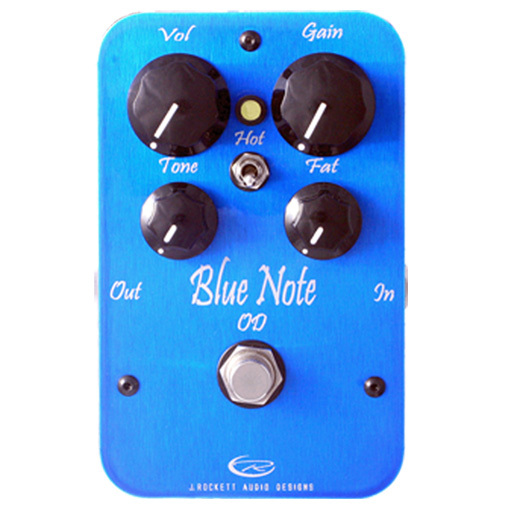 The Blue note can be set to run flat in its EQ section or select the “Hot” position for more prominent mids. 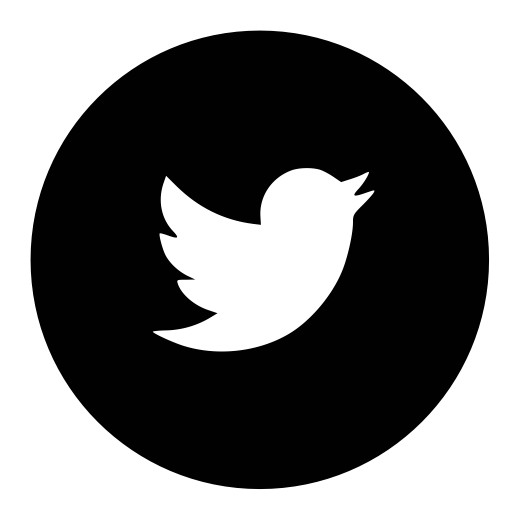 Since the Blue note can be run in either position it makes it suitable for many applications. This pedal is all about feel and really works well with any guitar/amp combination. This is one of our favorites.